The pizza truck will be parked near the soccer field during home games. Call it soccer and a slice. 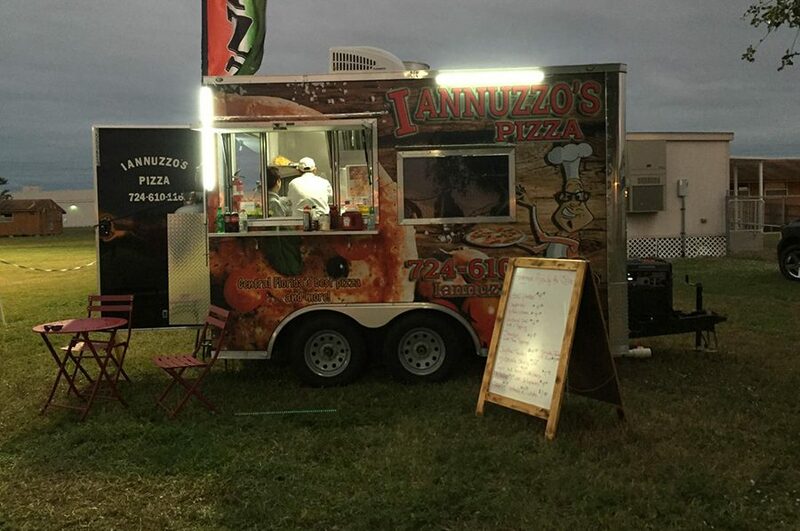 Those attending girls’ soccer home games will have an opportunity to purchase Iannuzzo’s pizza from a food truck parked near the field. A slice of cheese sells for $4 and pepperoni for $4.50. French fries and chicken tenders also are on the menu. Freshman Madison Mannix said having food and drinks at the game is convenient. Freshman Skye Carl who attends the soccer games regularly says she has an issue with the prices. But that’s not going to keep Carl from making a purchase. Mannix said she doesn’t think the pizza truck will help with game attendance.